Mumbai : Bollyeood actor Abhay Deol, who has made his debut with Imtiaz Ali’s 'Socha Na Tha' a decade ago and has since worked mostly in off-beat films, feels being rebellious and doing something out-of-the-box is discouraged in India. The 40-year-old actor says because India is so rooted in traditions, it is hard for people to break away from them and do something different. Post his debut in 2005, the actor worked in films like Manorama Six Feet Under, "Oye Lucky! Lucky Oye! and Dev D. Abhay says it is always tough to swim against the tide. "It is definitely hard when you're going against the tide. Of course, it is tough. But does that mean you can't do it? No, it depends on your strength, stamina and ability to take so much power against you. But it's not just Bollywood, it is also in Hollywood. It's the same thing everywhere." 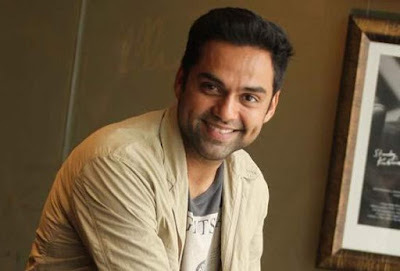 Abhay's mainstream projects include Aisha and Zindagi Na Milegi Dobara and the actor says he likes being a part of commercial projects as they help him support the movies he wants to eventually invest in. "I like doing mainstream films, because not only do they give me a wider release and audience, they also supports the offbeat films I want to make. The two go hand in hand. My effort is always that whatever mainstream films I do, they should not insult the intelligence of the audience," he said.